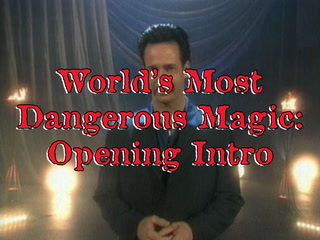 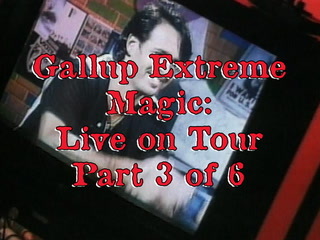 The following is a sample list from over a hundred Robert Gallup extreme magic and deadly escapes TV shows, series and appearances broadcast in Asia. 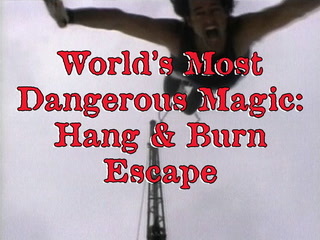 A two-hour prime time special originally airing on CCTV, includes two hours of Gallup extreme street magic, stage magic and illusions, as well as numerous death-defying escape stunts, primarily shot while on tour throughout China. 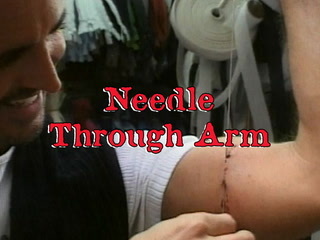 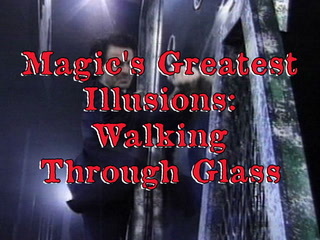 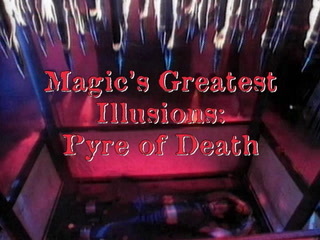 Twenty-two half-hour prime-time episodes originally airing on Star TV, Asia, includes an exhaustive Gallup repertoire of extreme street magic, stage magic and illusions, as well as numerous Asian and international death-defying escape stunts. 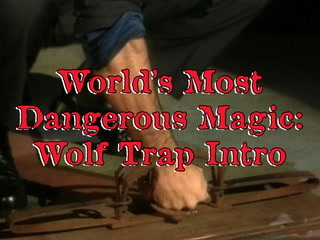 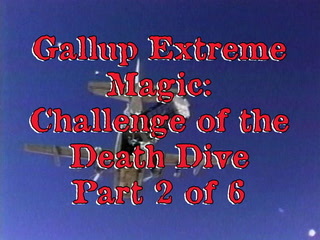 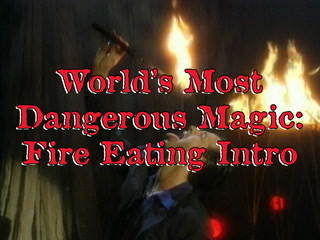 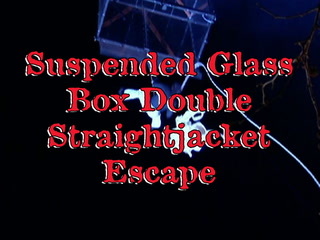 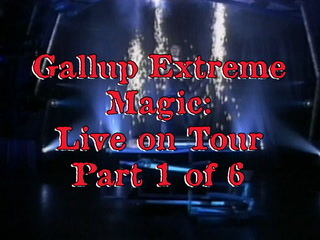 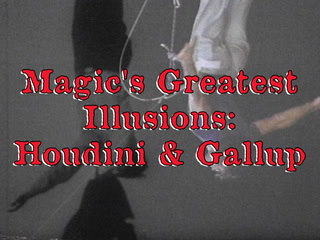 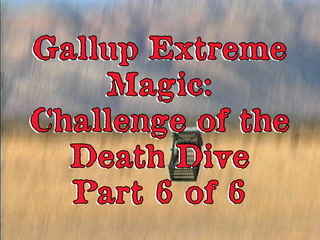 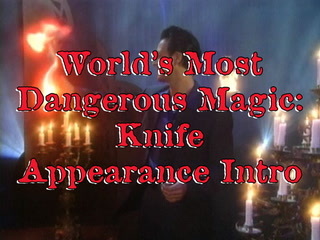 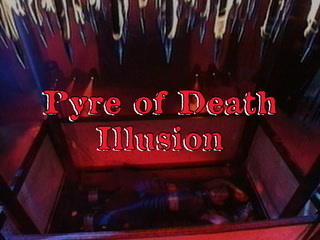 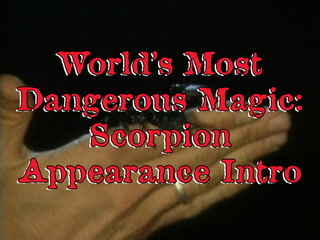 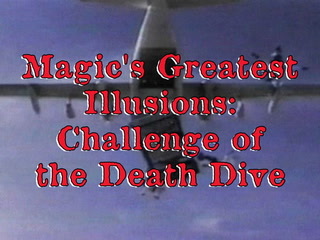 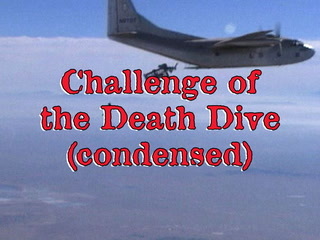 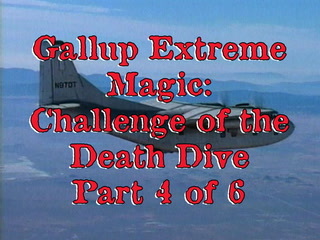 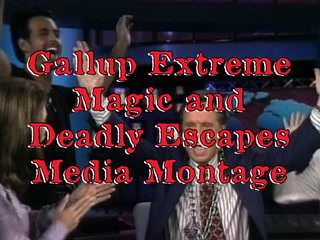 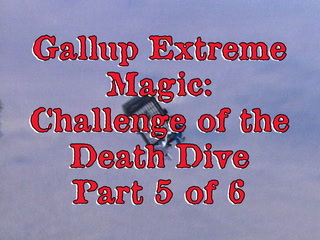 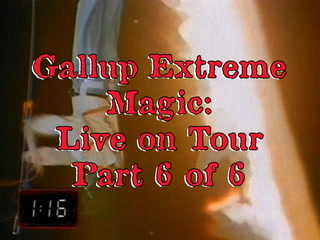 A one-hour TV series originally airing on TV Asahi, includes various Gallup extreme magic and deadly escape segments. 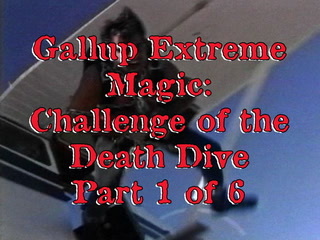 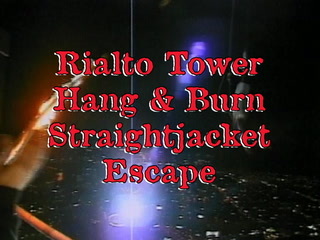 A one-hour TV series originally airing on Fuji TV, includes various Gallup extreme magic and deadly escape segments.